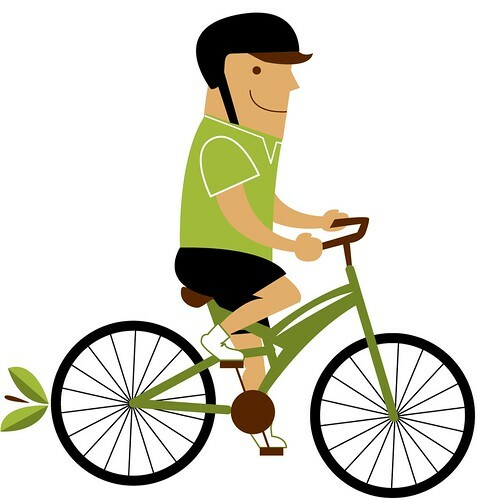 What a great way to welcome the Spring; plant trees by bike with Friends of Trees! We’ve worked hard to improve the leaf collection program so why not help get some more of those carbon sucking, shade giving, traffic calming, green machines into the ground! Plant street and yard trees in Eugene and Springfield. We’ll meet in the parking lot behind the Friends of Trees office at 12th and Lincoln in Eugene, and join teams to plant trees. One team will plant trees by bike. Please let us know if you have a bike trailer to bring or want to join the bike team. Call or email Erik at: 541-632-3683 or eugene@friendsoftrees.org. This sounds awesome, wish I could make it but I’ll be juggling in Humboldt!